The Palms Motel on Interstate is located in the very heart of Interstate Avenue amid an exciting backdrop of business, shopping, dining, arts and entertainment. The Palms Motel is just in front of a MAX-Light Rail Station. The excellent location allows guests to easily sample the pulse of beautiful Portland. 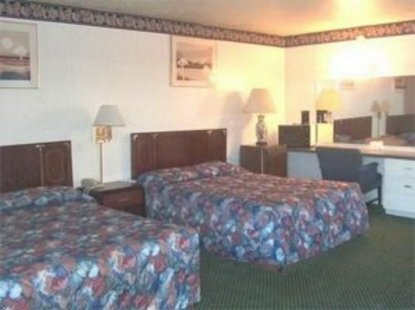 Many points of interest and attractions are within two miles of the Palms Motel. This boutique style hotel offers an intimate lobby and is minutes away from downtown Portland, which gives you quick access to the heart of Portland.